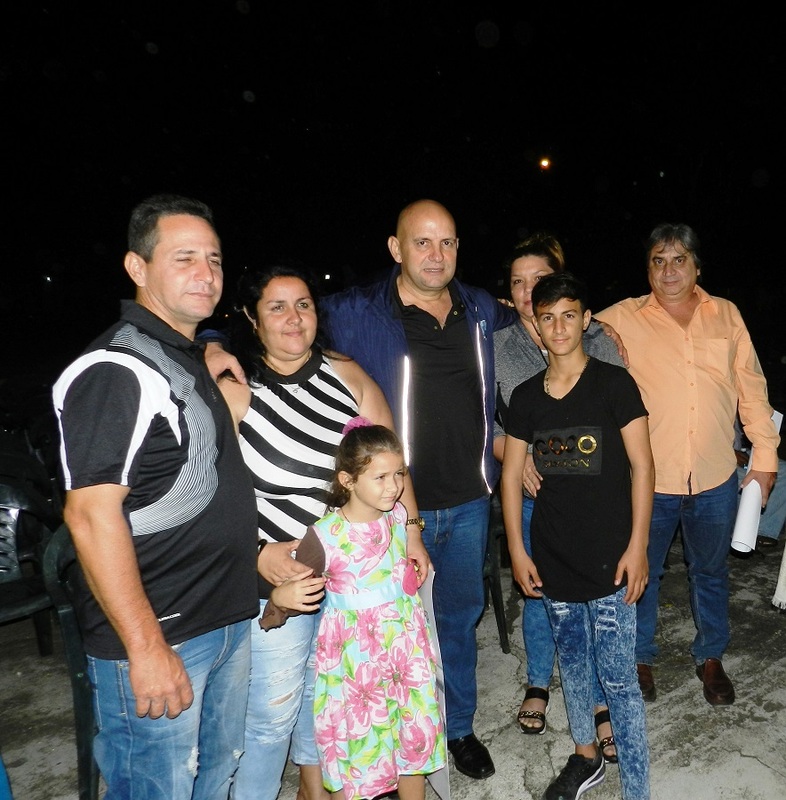 Camaguey, Cuba, 31 oct- El filme camagüeyano La Hoja de la Caleta alcanzó el Gran Premio en la categoría de cine de la 40 edición del Concurso Caracol 2018 que organiza cada año la Asociación de Audiovisual y Radio de la Unión de Escritores y Artistas de Cuba (UNEAC). Rodado totalmente en el poblado de Santa Cruz del Sur en el año 2014, una buena parte de su elenco y del equipo técnico proveniente de la provincia de Camagüey. La Hoja de la Caleta tuvo su estreno oficial en enero de 2018. Se presentó por primera vez en Cuba en el contexto de la 39 edición del Festival Internacional del Nuevo Cine Latinoamericano, en La Habana, 2017. 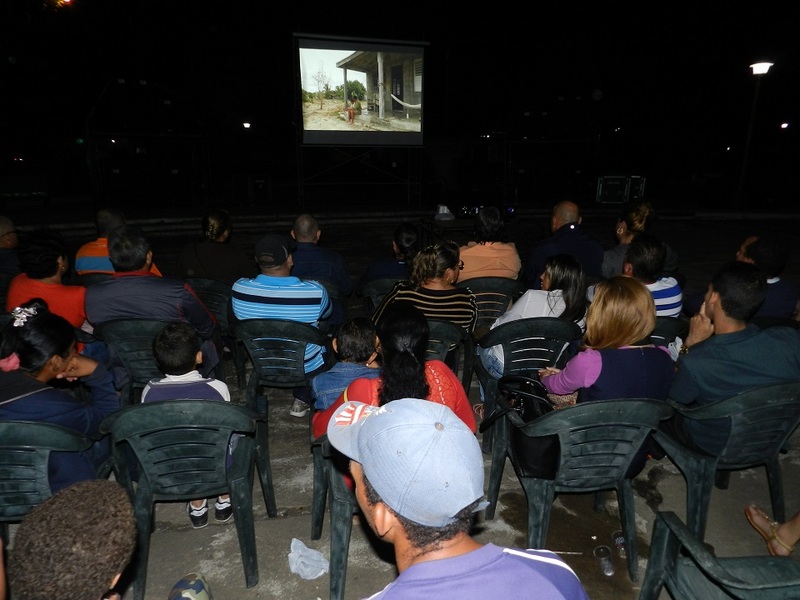 Camagüey, Cuba, Oct 31.- The Camagüey’s film La Hoja de la Caleta reached the Grand Prix in the category of Cinema of the 40th edition of the Contest Caracol 2018 that organizes every year the Association of Audiovisual and Radio of the Union of Writers and Artists of Cuba (UNEAC). 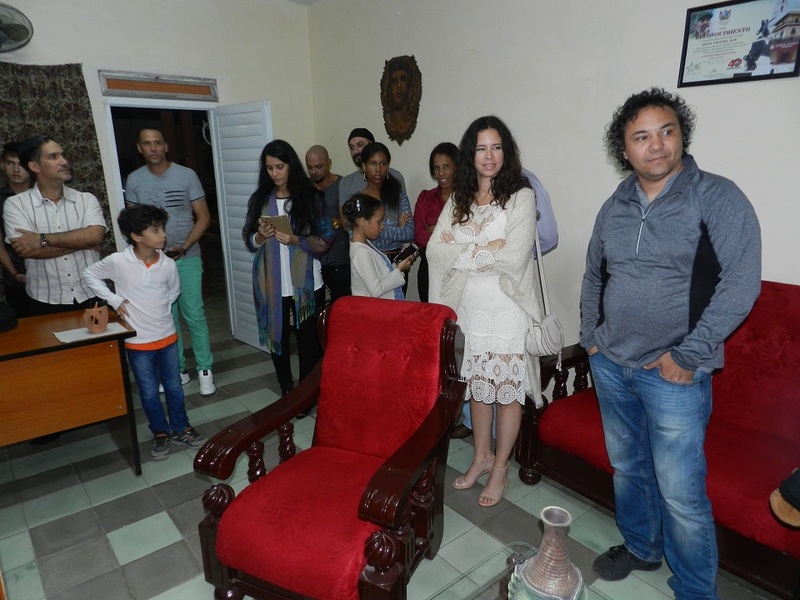 The fictional feature film, directed by Mirtha González and Jorge Campañería, and the screenplay by Pavel Alejandro Barrios, was also awarded the Prize of the Catholic Office of Cuba. It was completely shot in the town of Santa Cruz del Sur in the year 2014, a good part of its cast and the technical team is from the province of Camagüey. La Hoja de la Caleta had its official premiere in January 2018. It was presented for the first time in Cuba in the context of the 39th edition of the International Festival of the New Latin American Cinema, in Havana, 2017. The tape narrates the relationship of a father and his son, in a home marked by the absence of the mother, is violated by the arrival of this and her decision to take the child with her. Screenwriter Pavel Alejandro Barrios says that in the course of two years in which relations between the father and his son are tense more and more because the father has no idea how to treat his son, and because he blames him for the abandonment that he was object, he also blames him for the possible death of his mother at sea.